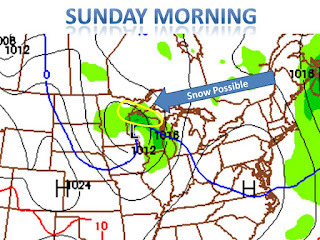 Not much to say as far as weather in the midwest goes, except there will be a quick "clipper-like" low pressure to move through the northern midwest on sunday. 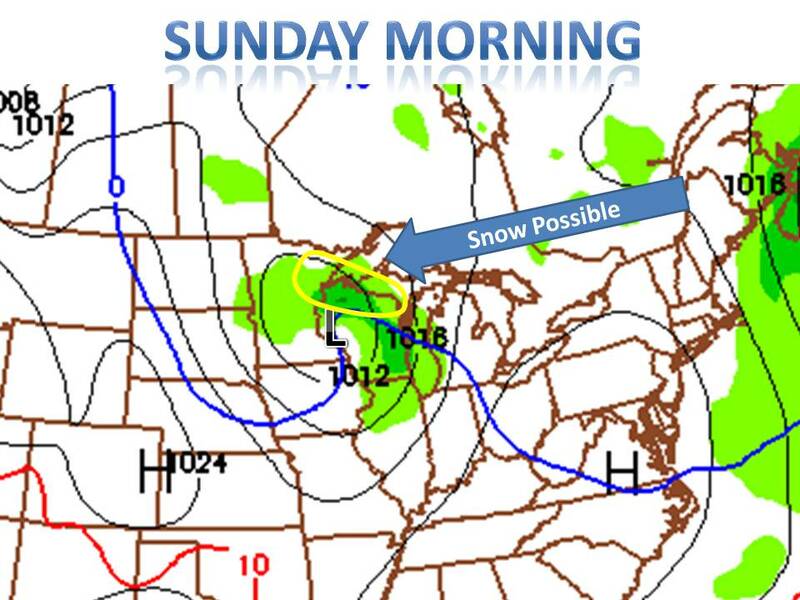 It will bring rain showers to MN, WI, MI, IL, OH but will also pose the threat of snow in far northwest Wisconsin. Espically during the saturday night hours. It will then eventually warm up a tad during the middle of next week in the midwest, stay tuned for updates!